Vegetable, Seed Nursery, Flower, etc. 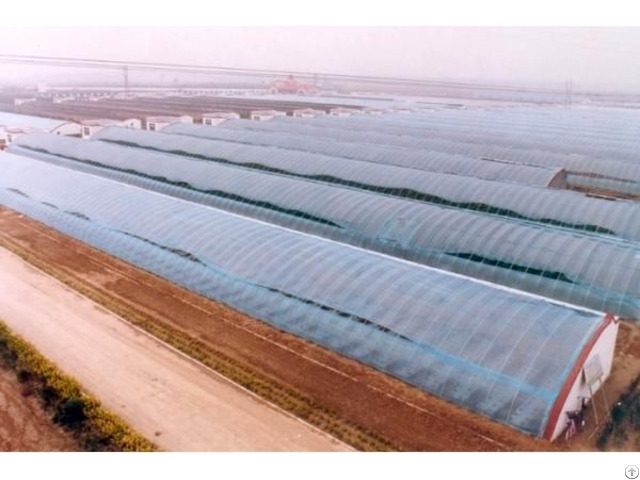 Posted By: Sichuan Jianyang Jianchuan Industry Co., Ltd.
Business Description: The Company is specialized in development and design of greenhouse business, which is one of the first well-known manufacturers of developing and producing greenhouse in Sichuan Province. In recent years, the company has made a rapid progress, meanwhile, We purchased 20 and hired 15 mu area to build greenhouse, we have made the standardized production base and office building. As a professional production backbone enterprise of the construction of the greenhouse project, the company has been devoted to R& D, design, production and installation of appropriate economical greenhouse in China. 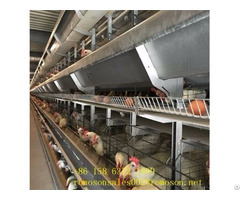 Company takes a number of major projects over the years in practice and has accumulated rich experience in design and construction, we have successfully done "steel frame, main material FRP surface antiseptic treatment technology"(already obtained the national patent), "rolling seeding bed" and "efficient coal-fired hot stove". Company is in line with the purpose of customer first, with high quality and high efficiency standards, providing a very cost-effective engineering and excellent service and dedicating to meet customers' needs. Our corporate credit rating was awarded by the National Committee "AAA" LEVEL CREDIT MODEL UNIT TITLE, AND WAS RECRUITED IN China Credit Records Centre tender assessed as "AAA" grade credit units, also our products of greenhouse have passed the ISO9001: 2008 quality certification. The company has a highly educated, high title, high-quality R& D, design, construction team and has 156 regular employees, including architect, engineers, 58 technicians, 6 professional designers, The company has a very unique processing technology, advanced design, best manufacturing equipment also with complete testing means. The company's products have improved the corrosion resistance strength after surface hardening treatment due to adopt the mostly advanced technology, company also owns the dedicated design software which is developed by Ministry of Agriculture and the great software of lightweight steel and grid frame design together with the CAD software. The company has advanced processing equipment, include 10 processing lines of pipe fittings, three production lines of solid film slot, dozens sets of tooling and dies, also over 60 equipments of shearing, bending, stamping equipments, machinery processing, electric welding and other types of equipments. Company has strong technical force, perfect quality control measures, rich experience in design and construction, to provide customers the design of greenhouse, production, installation, technical support and after-sales service. 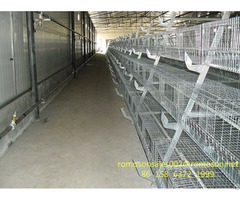 The company has developed a series of high, medium and low quality of greenhouse. Our products is divided into six categories, dozens of specifications, including 4-12m width circle shed, 6-9.6 m across single and multi-arch span greenhouse, double-layer electric shade net multi-span greenhouse, 6-10.8 m of cross hollow PC board, glass greenhouse and ancillary facilities, and can the user configure the following: Heating, cooling, humidification, irrigation, shade, fill light, fertilization, seedbed frame, computer systems and remote sensing control devices.